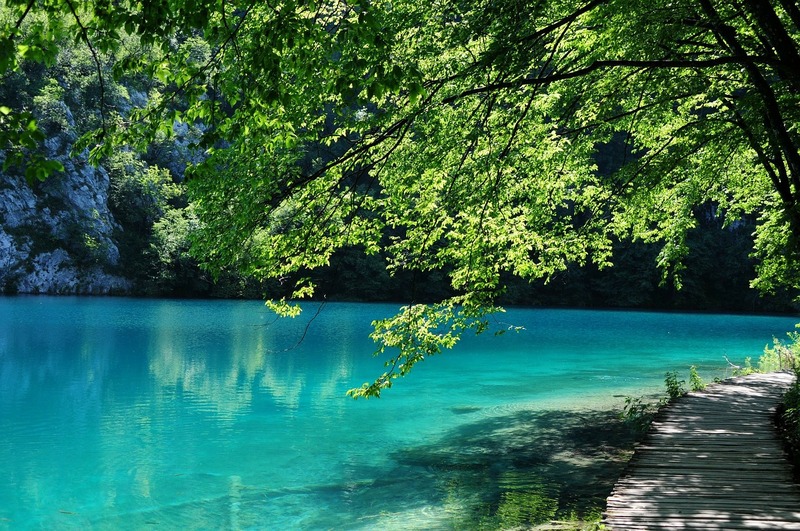 Our definite recommendation is stunning National Park Plitvice Lakes. Your fairy tale will begin here. 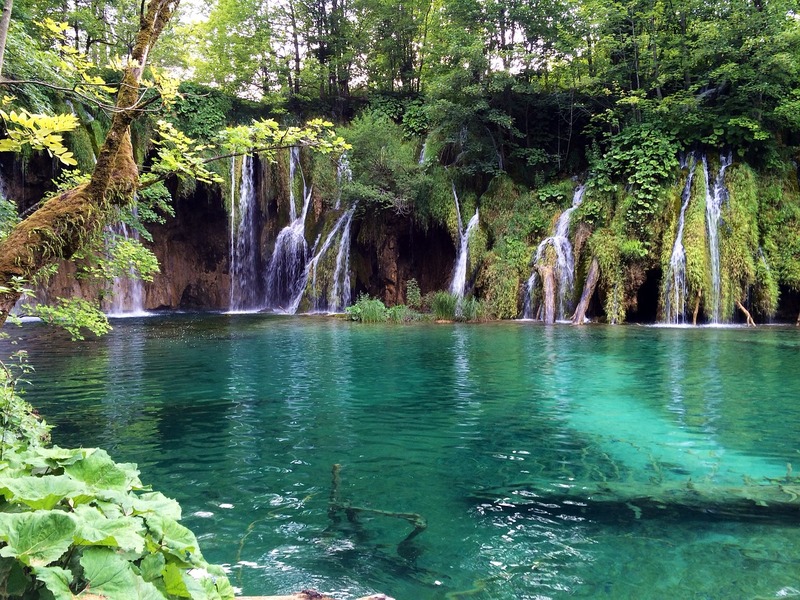 They are situated in central Croatia. Their natural beauty and crystal water will stop your heart for a second. Let your mind be blown by this unaffected fairyland. Explore its lavish nature and waterfalls by bus or simply make yourself feel like a real princess or prince and take a dreamy tour in an electric boat. We guarantee that whichever choice you make you won’t feel disappointed. Any address in Zadar and area around. Free pickups included in the price, as well as free returns on an address. 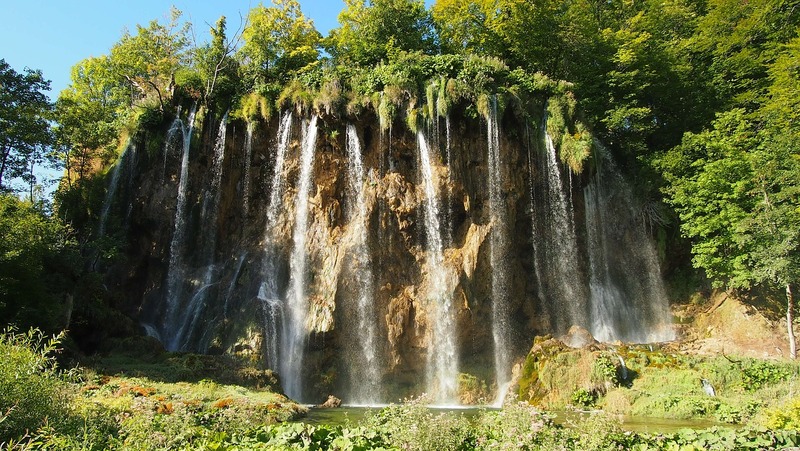 If you choose of one-day excursion trip into the famous national park of the Plitvice, which is classified at the world inheritance of UNESCO, you will see, among all other natural beauties, sixteen bigger and few smaller lakes, gradually lined up and linked together by innumerable cascades and waterfalls. While walking, you’ll hear the musical symphony of birds, see various bird and plant species, and learn from your local guide as he provides stories and information about the intriguing legends, fascinating history, and captivating culture of the park. Also, bring your camera – these are the views and adventures to remember for a lifetime. For kids under age of 3 years tickets are 15 EUR and for babies are FREE. We will pick you up on a location close to your accommodation. After the payment is cleared you will receive voucher through e-mail which you will show to our staff at the day of the excursion on pickup site. You can make a partial or a full payment. In case of a partial payment you will pay the rest at the day of the excursion. Free pickup in Zadar city area. Make sure to put your exact staying address in Zadar area (once you start booking this tour) so we can arrange a shuttle bus for you on time. 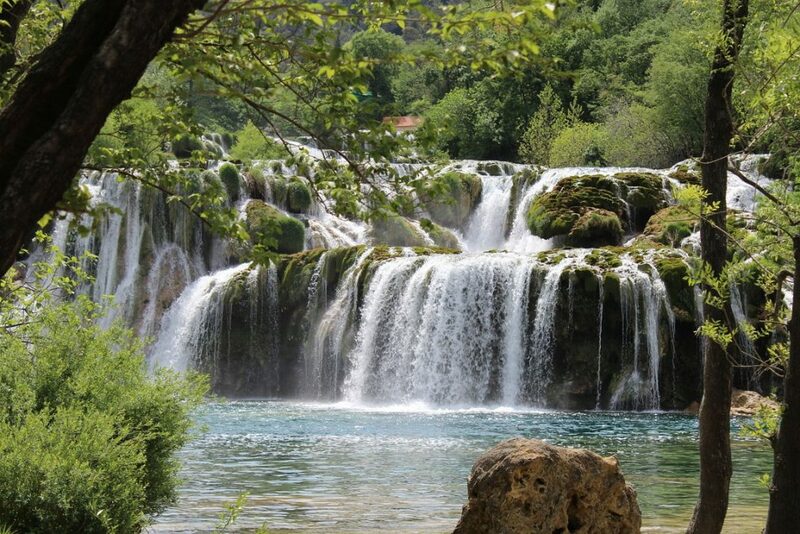 Once we arrive we are heading north to upper Plitvice lakes. 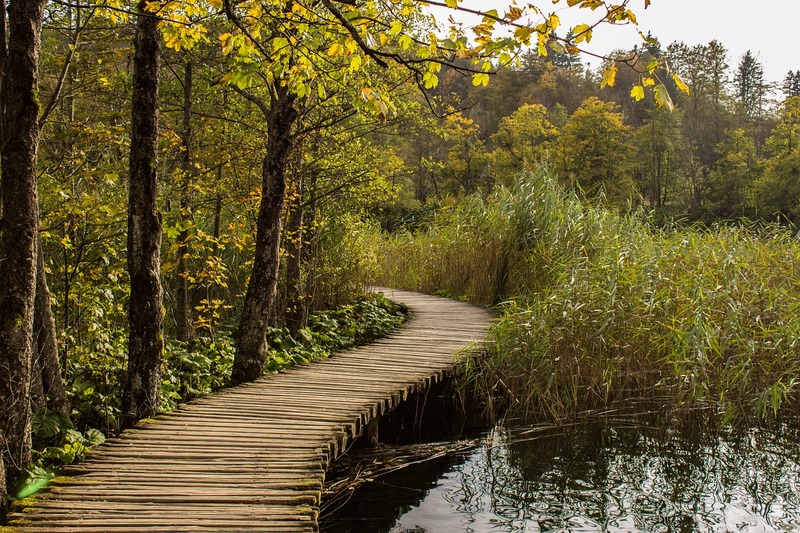 Optional boat tour for cruising around beautiful Plitvice lakes. Heading south to Plitvice lower lakes. Organized launch in Plitvice restauraunt. Watch the video to see Plutvice lakes from the air! We just came back before few days from Plitvice lakes, it was a great day. We got shuttle bus picking us at our apartment early morning. 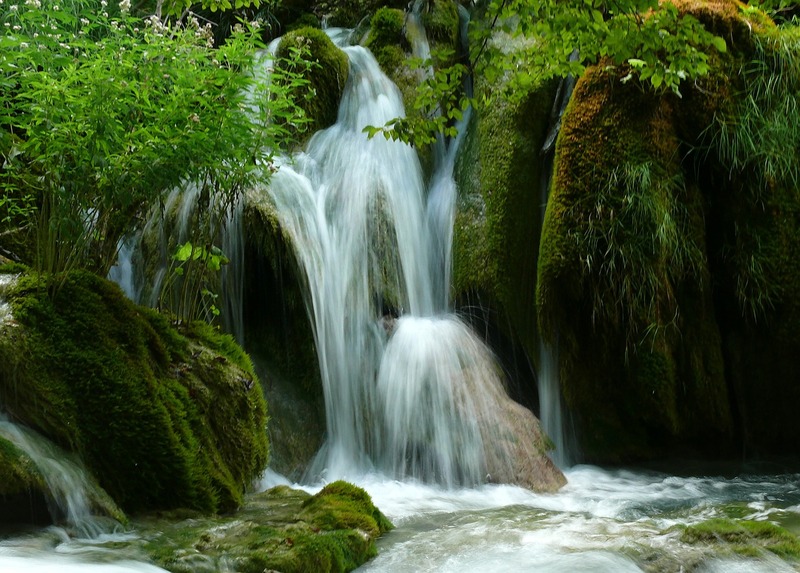 We had an amazing lunch on Plitvice and we did some stunning photos of waterfalls. Thank you guys and see you next year. 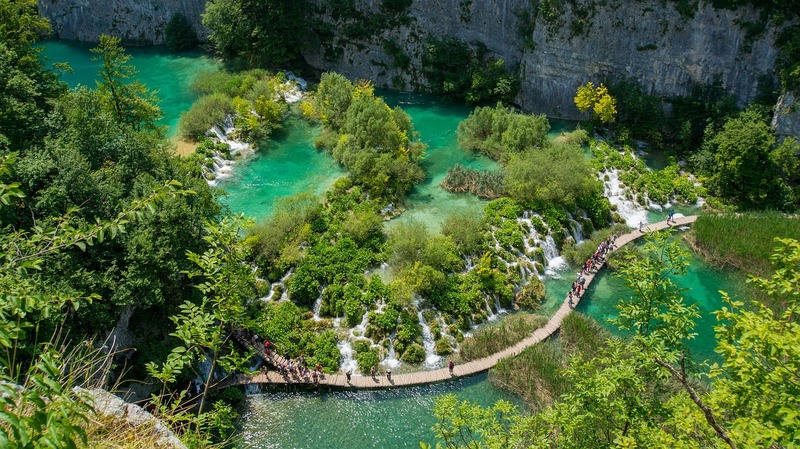 We were a little suspicious about Plitvice, we couldn’t decide to go either Plitvice or Krka waterfalls. Fortunatelly, Plitvice were amazing, we saw waterfalls from the boat tour, we took some great photos to last as a long memory. Only bad thing we didn’t stay longer as there is definitelly something to see. Shame we dont have such park in Poland haha. We just had this amazing excursion before a few days and I left speechless. Lakes are breathtaking, food were delicious, and th organization was on point. +10 tour from me.